The Hardball Roundtable digs into their reporters’ notebooks to tell Chris Matthews something he doesn’t know. Michelle D. Bernard discusses the investigation, arrest, prosecution, and incarceration of Ohio mother Kelley Williams-Bolar for “stealing” a public education. 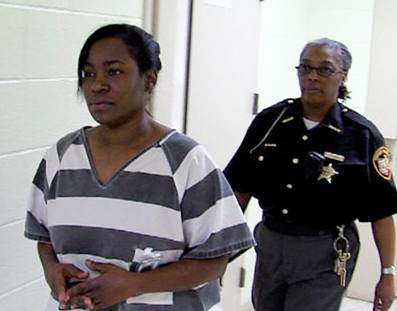 Ohio mother Kelley Williams-Bolar is led off to jail after her conviction.